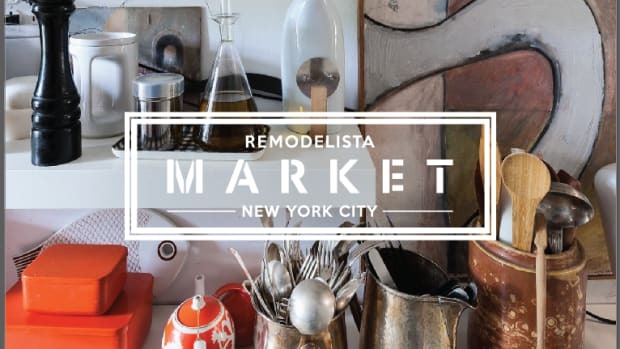 The Remodelista Market in NYC is already off to a great start - and the next stop is LA. 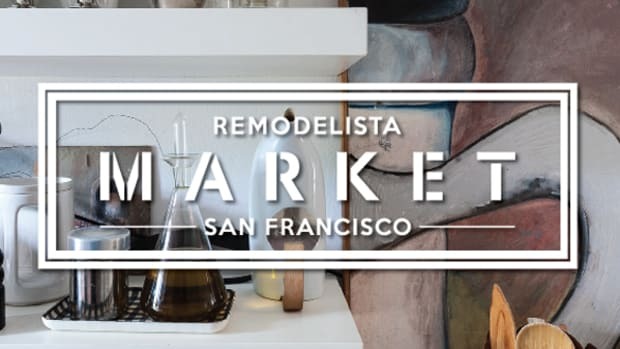 Remodelista has collected its favorite designers and specialty retailers at Big Daddy&apos;s Antiques in LA for a beautiful holiday market. 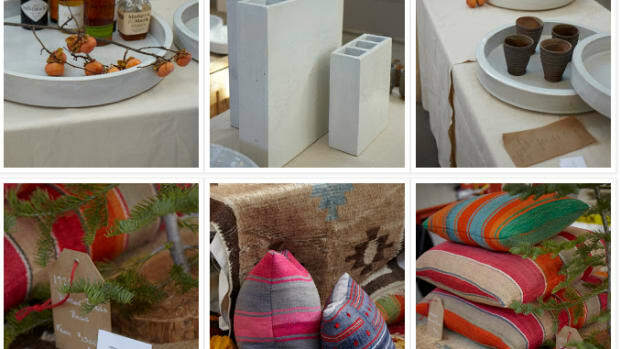 Items for sale will include lighting, furniture, planters, candles, clothing, and more for the considered home. 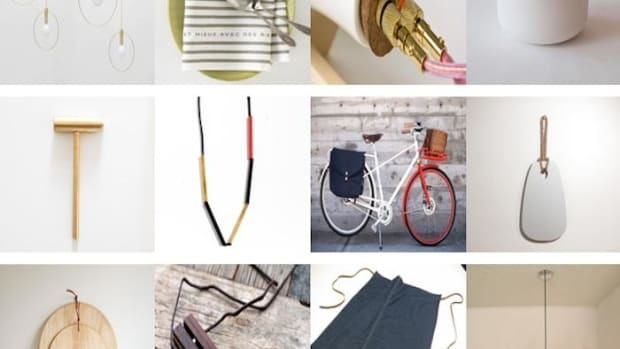 It&apos;s a great place to stock up on one-of-a-kind and artisan gifts for friends, family and yourself. 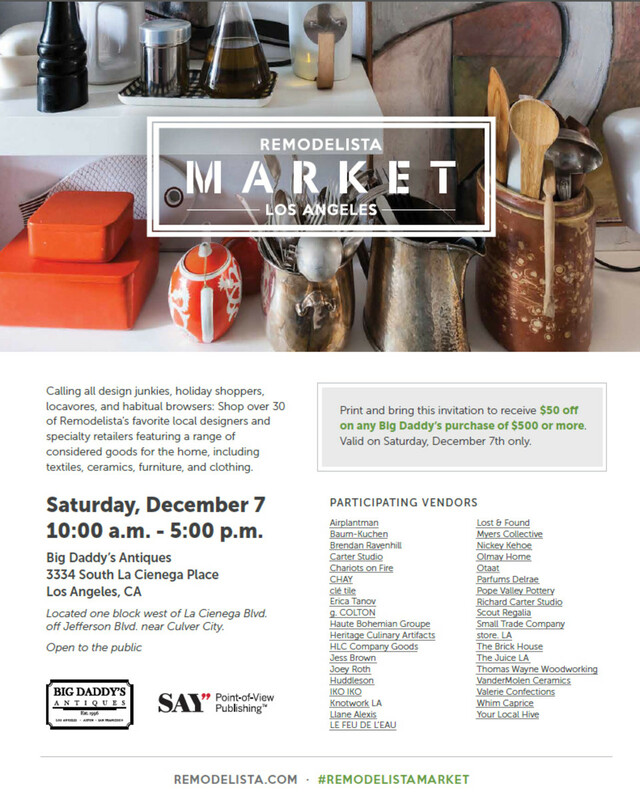 Saturday, December 7, 10:00 a.m. - 5:00 p.m. 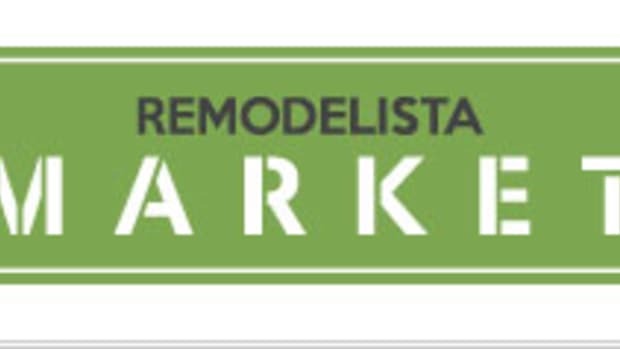 Located one block west of La Cienega Blvd.on Jefferson Blvd. near Culver City. Sweets and treats from Valerie Confections and raw, fresh, cold-pressed drinks from The Juice.